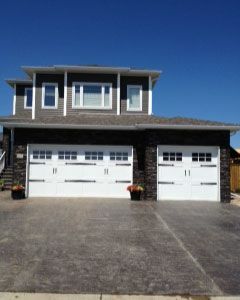 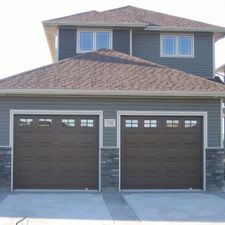 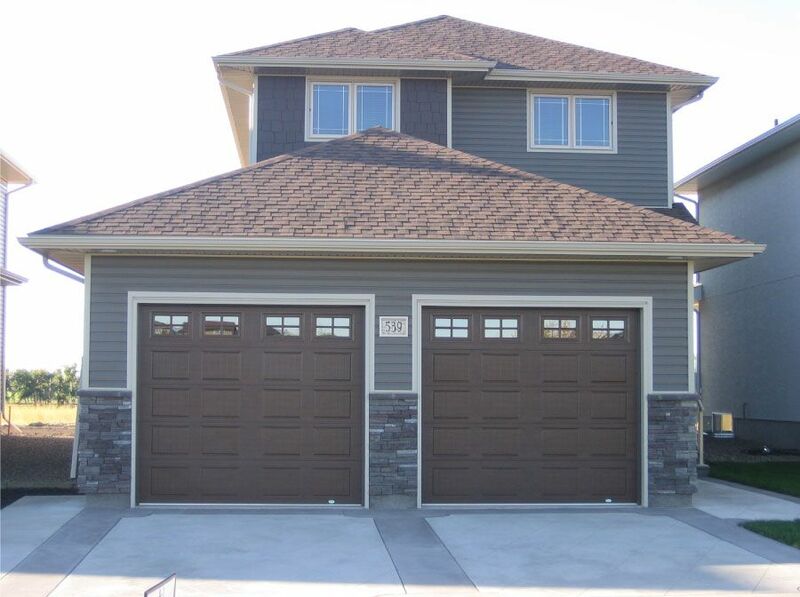 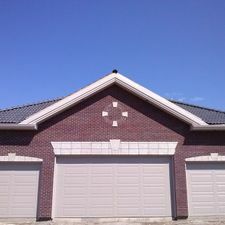 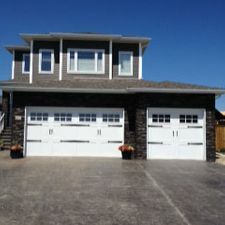 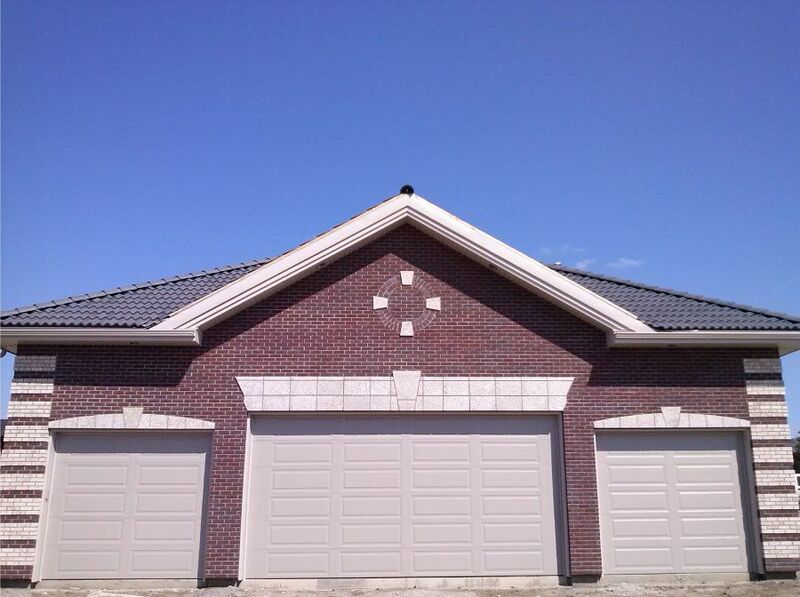 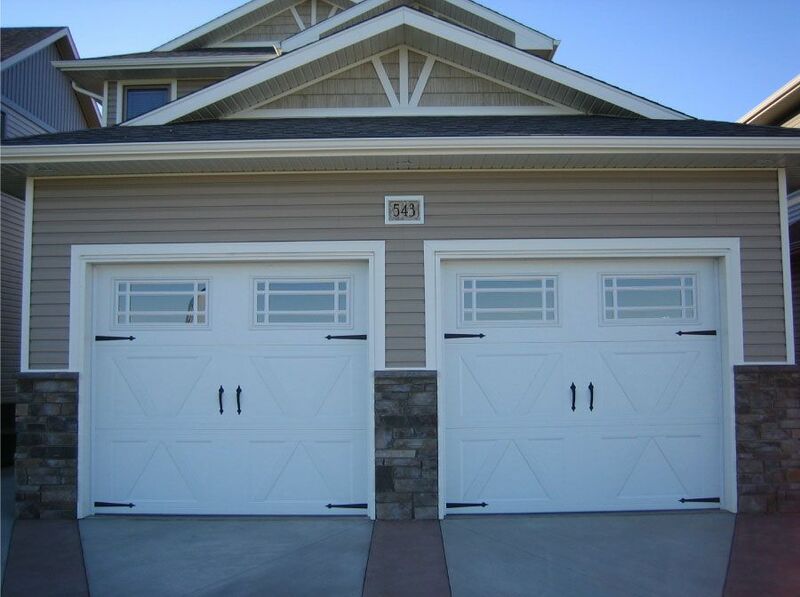 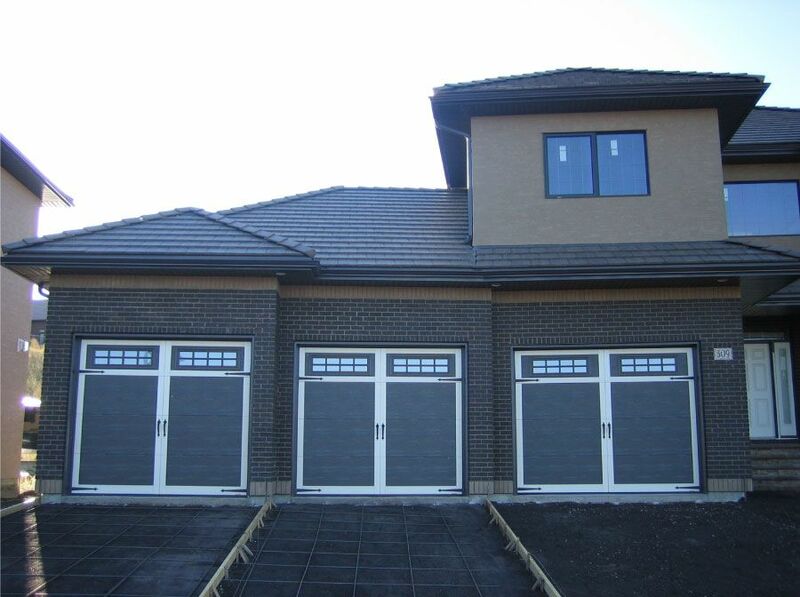 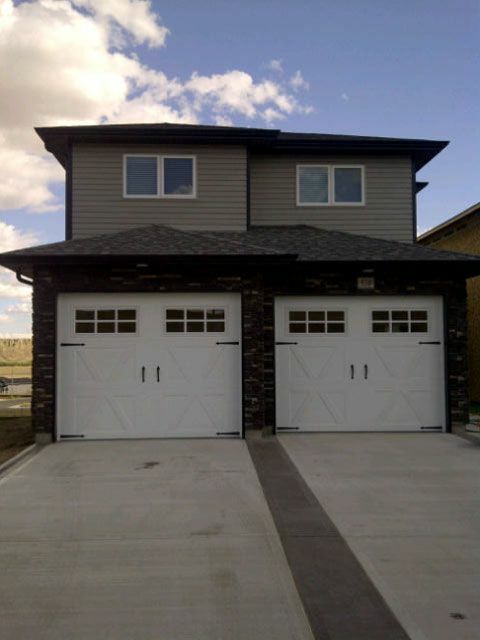 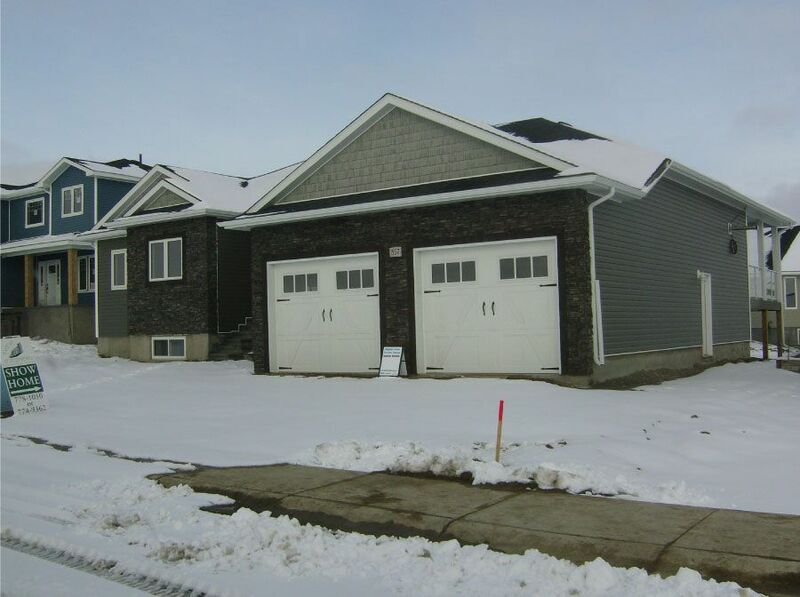 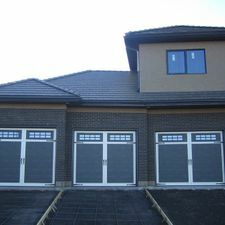 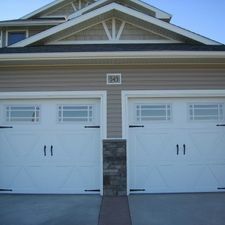 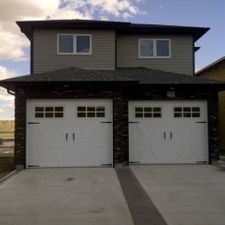 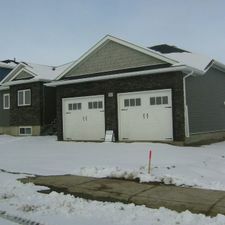 Overhead Door & The Door Store is pleased to show you a photo gallery of our installation of residential and commercial garage doors throughout Alberta and southern Saskatchewan. 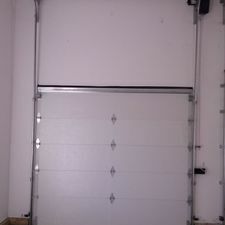 We invite you to see here not only our work but also a collection of our suppliers’ products. 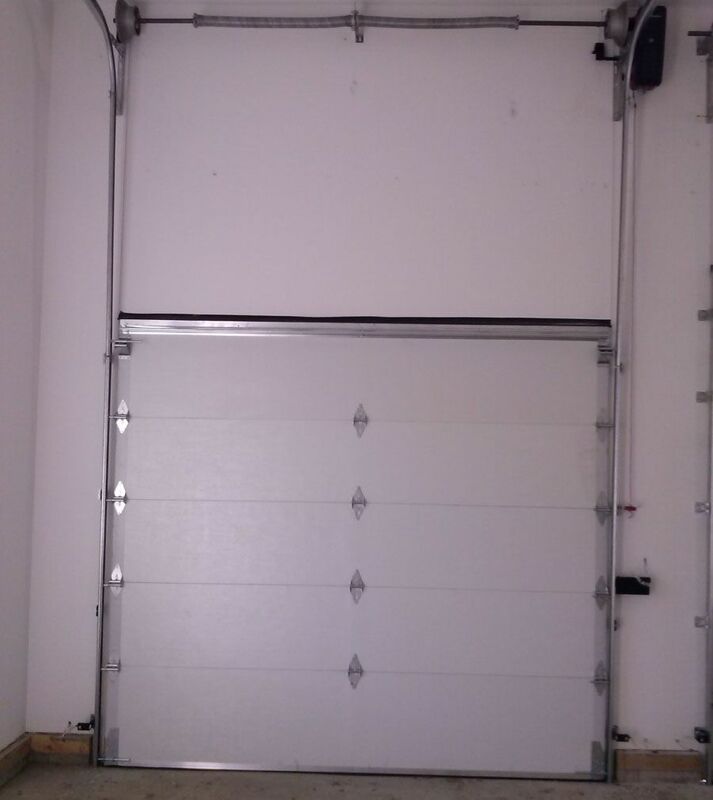 Call us for details and an estimate.